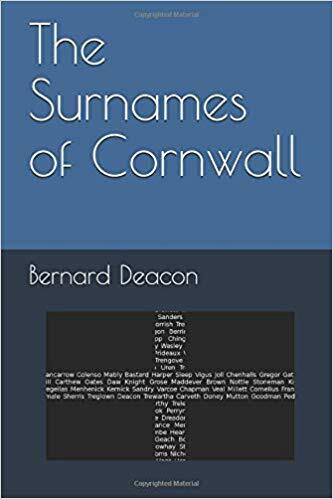 gives the purported meanings for 760 of the surnames which were the most common or the most unique to Cornwall in past times. includes spelling variants of the names. describes the areas in which the names originated and where they were found in the 1800s. notes some well-known bearers of some of the names. includes an introduction setting out the context for the study of surnames. Naming traditions in Iceland are fascinating and might seem complicated to the outside eye. 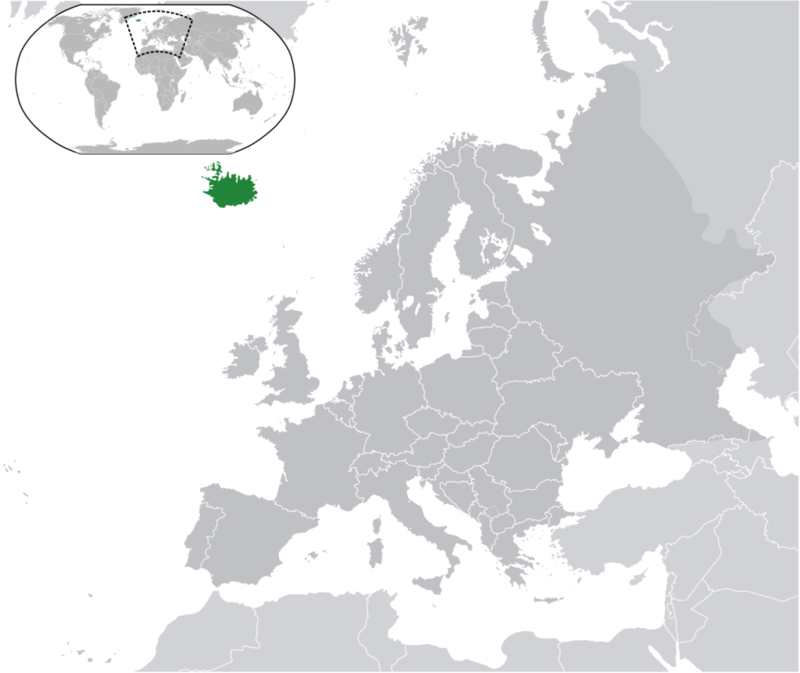 Icelandic people often get questions from foreigners about their names. The following are answers given by Laufey Haraldsdóttir to some of the most common questions about Icelandic names. 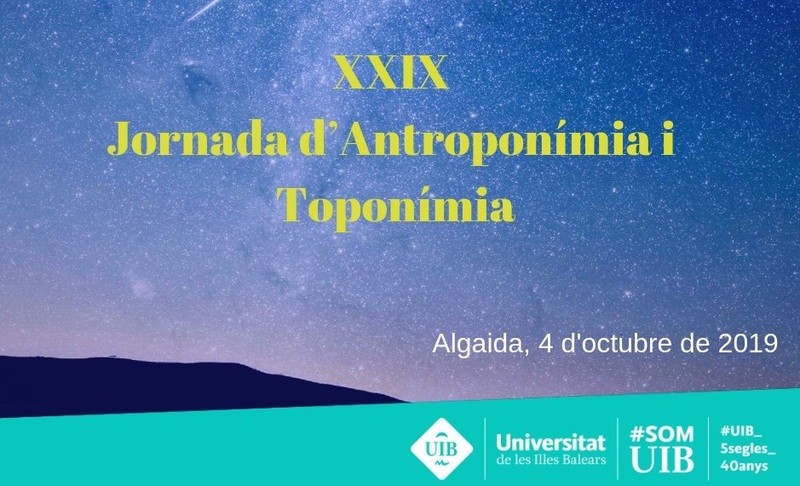 The 29th Anthroponymy and Toponymy Conference will take place on 4th October 2019 at the Casal Pere Capellà (Algaida, at the University of the Balearic Islands). The call for abstracts will remain open until 31st May 2019. 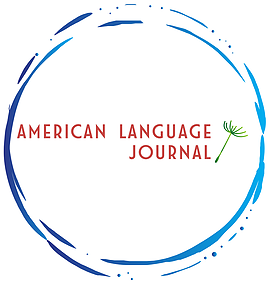 If you would like to present a paper, we would appreciate it if you would send the title of the paper and abstract (300 words max.). Registration for attending the conference is also now open. Registration is free. We will be issuing attendance certificates. A University of Minnesota task force has recommended changing the names of four Twin Cities campus buildings because of what it deemed their namesakes’ racist or anti-Semitic practices. The group’s report, released in February 20, comes after a 16-month process that some regents and students have criticized as overly plodding, with the task force following up last year on the work of an earlier committee. The task force backed renaming Coffman Memorial Union — for former U President Lotus Coffman, who presided over a major university expansion but also excluded black students from campus housing and programs — as well as three other buildings. President Eric Kaler will review that report and present his own proposal to the U’s governing board in March. 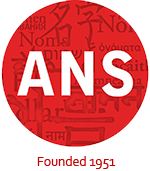 Proposals are invited for individual papers, colloquia, posters, and roundtable discussions. 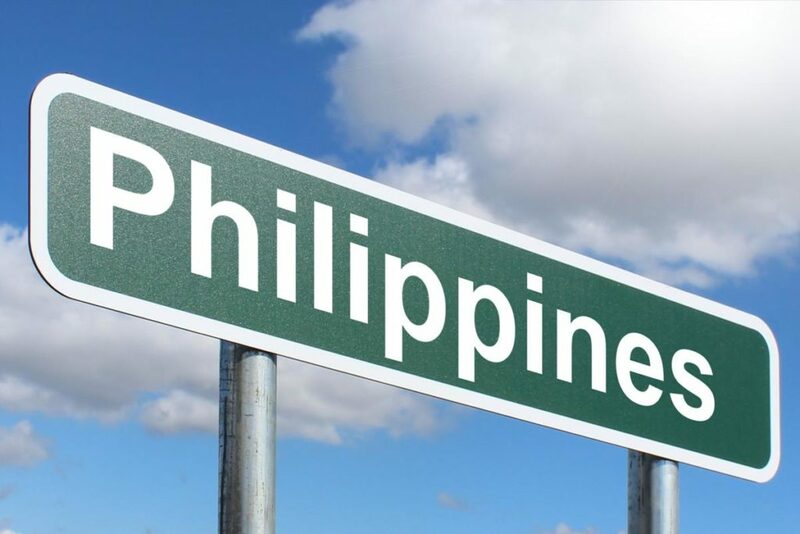 The deadline for proposal submission is 4:00 p.m. on July 17, 2019 (EDT; UTC-4). 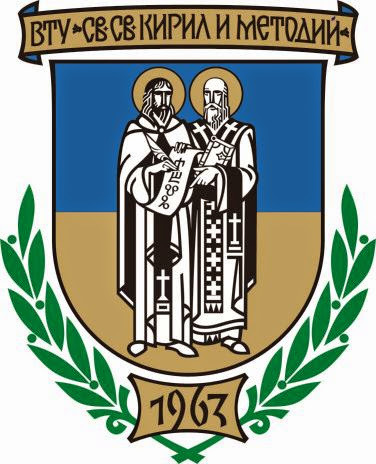 Toponyms of Pisidia and Lycia, or TPL is a searchable online database containing the metadata of Pisidian and Lycian place names attested in the Greco-Roman period (8th century BC, 3rd century BC). 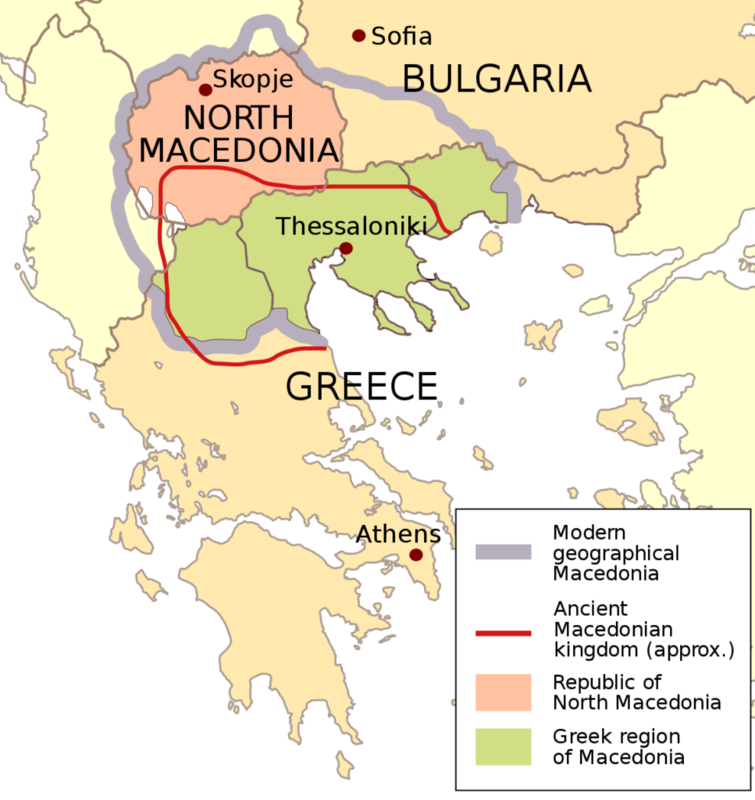 Pisidia and Lycia represent a region of ancient Asia Minor corresponding roughly to the modern-day province of Antalya in Turkey. 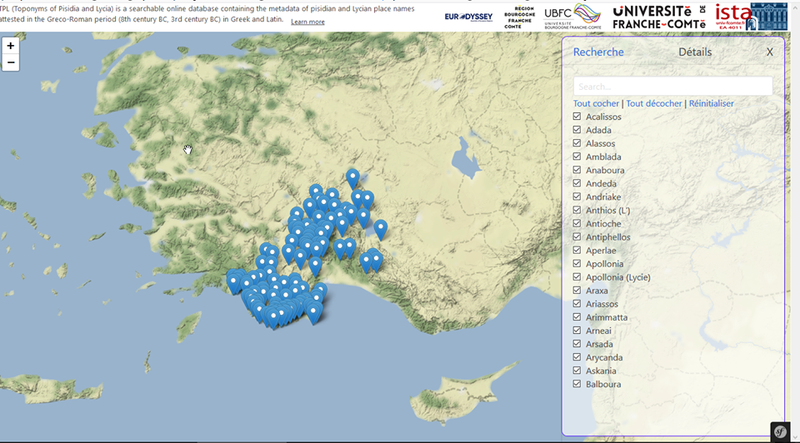 This project aims to give access to the references of Pisidian place names in literary sources and to provide a georeferenced map of places of Pisidia and ancient Lycia. This project results from Lauriane Locatelli‘s thesis “The toponymy and ethnonymy of ancient Pisidia” and Simone Podestà‘s thesis “Storia e storiografia della Licia”.